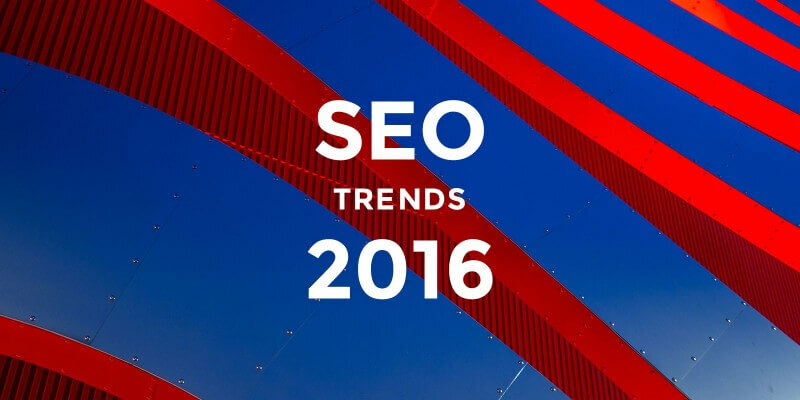 The new year – the new changes in SEO development. The recent forecast by Forbes picks out some interesting trends in SEO that we outlined for you. So, here you go! Trend 1. Video Content is hell important. It is predicted that video will overtake text content in ROI (return on investment). The continuing advancement of high-tech and social media makes a video, even more, influential. Due to its visuality video is more engaging. Will Overtake Written Content in ROI for B2C Industries and Brands. Besides, Google is now experimenting with video ads in its search, which indeed leads to the importance of visual content for search engine giants. In 2015, Google launched Mobilegeddon – update that aimed to give preference to mobile-friendly sites in search results. The consequences are incredible - organic traffic is up to 10% lower among non-mobile friendly URLs, as according to Adobe Digital Index. Sites with low mobile engagement simply drop in Google rankings. Such tendency is going to keep on further. Users that go mobile are spreading, and Google prefers webs to look cute on small screens. Hiding your web from the world is ridiculous. It’s smart to claim it on the very available social platform. Because search robots rank high sites that are present there. Thus, 7 out of top 10 factors that correlate with strong Google organic search are social media dependent. Facebook, Twitter and other social content will become indexed even more heavily for search engines. Top search engines, like Google, Bing and Yahoo are developing all the time. They enhance their methods of sites indexing and ranking. It’s important to be up-to-date and always trace SEO developments, so not to lag behind, if you understand what we mean ;) We wish you to be ranked well in the New Year! Is Your Website at Risk for a Google Penalty in January 2017? Which Database is Best for Your Web Development Project? Should I choose Shopify as a platform for my online store?